„Dà jiā hǎo“ - here’s the Wrap-up of the BMW Press Conference at the Auto Shanghai, with some interesting facts from China. 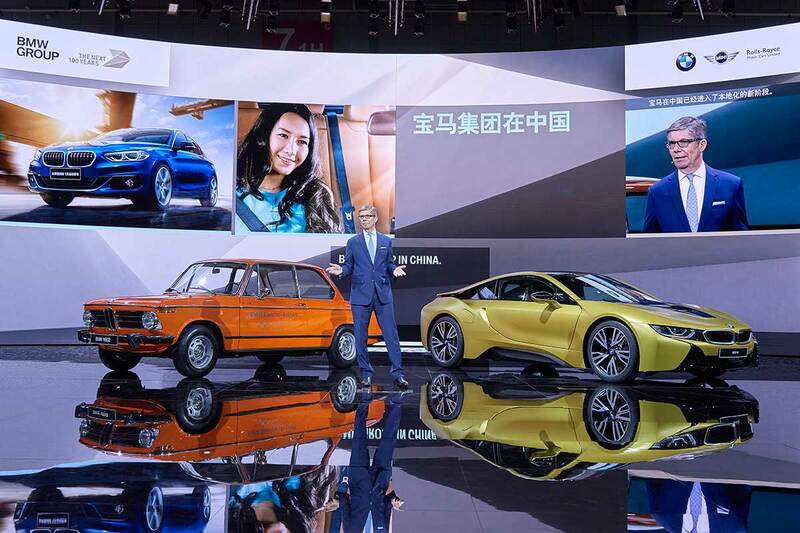 BMW has entered a new phase of localization in China. 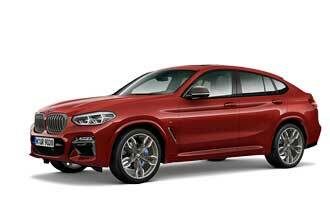 With the launch of the BMW 1 Series Sedan earlier this year, the company did the first step. The car was especially designed for China. For BMW China is an important market: only two weeks ago BMW delivered the three millionth car. And in a few weeks, BMW will open a new production facility in Shenyang. 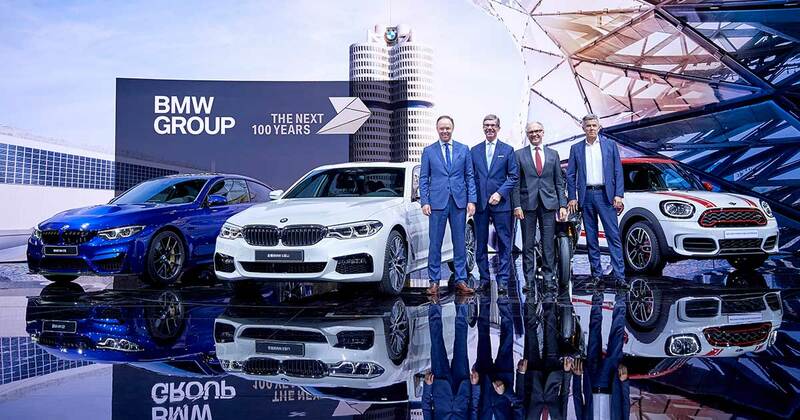 In line with the strategy „Made in China 2025“, BMW will bring more state-of-the-art Industry 4.0 technology to the New Plant Dadong. „With our increasing local R&D development, which will soon include High Voltage Battery production, we are well-prepared for China’s NEV development.“, Kastner told the journalists. 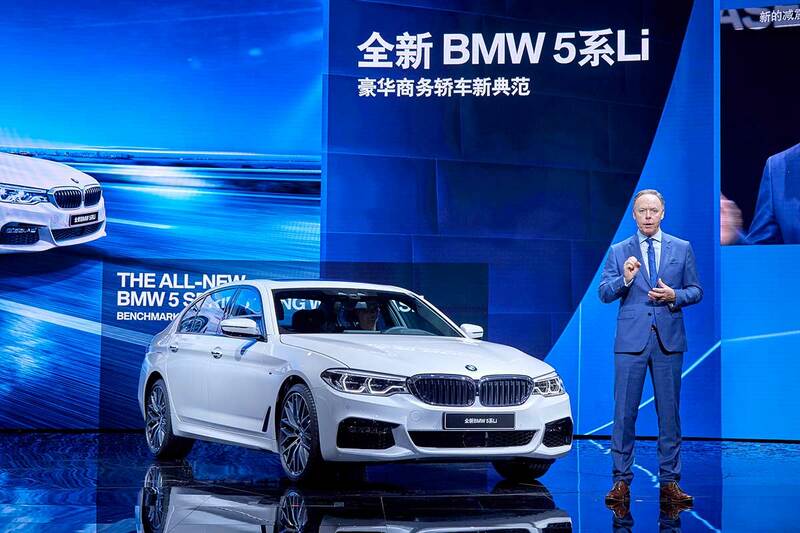 The new BMW 5 Series Long Wheelbase, having its World Premiere in Shanghai, was created exclusively for Chinese customers. Manufactured in China at the new Dadong Plant facilities, the wheelbase has been extended by 13 cm – compared to the standard 5 Series Sedan. The 5 Series embodies the “heart” of the BMW brand and it accounts for around 30% of our BMW sales in China. „We’ve manufactured and sold around 800,000 5 Series over the years in China“, Robertson tells. 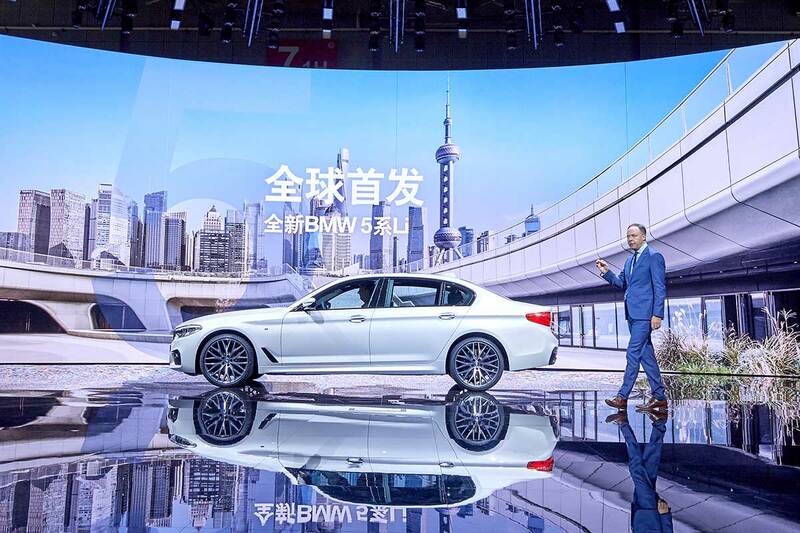 The 5 Series Long Wheelbase will arrive in the showrooms in June and it’s just one of the 14 new products BMW will launch this year in China.